Aggressively priced panel PCs with screen sizes from 5.7" to 17". Ready to work with your Windows, Linux or Android solution. Robust, fanless and all the ports you need. Choose the perfect configuration from our broad range of industrial PCs. From only €139. Secure, easy to maintain and low cost: The ideal clients to connect to your servers. 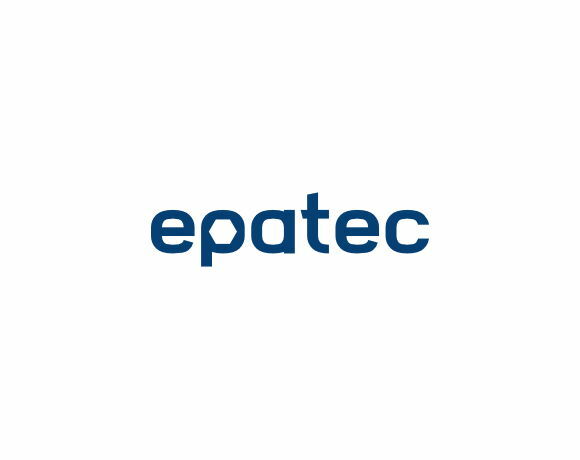 Buy Thinstuff client-server software solutions from Epatec, the authorized distributor. Get to know the advanced eLux operating system for our thin clients.